A potter’s journey into this quintessential craft heritage. 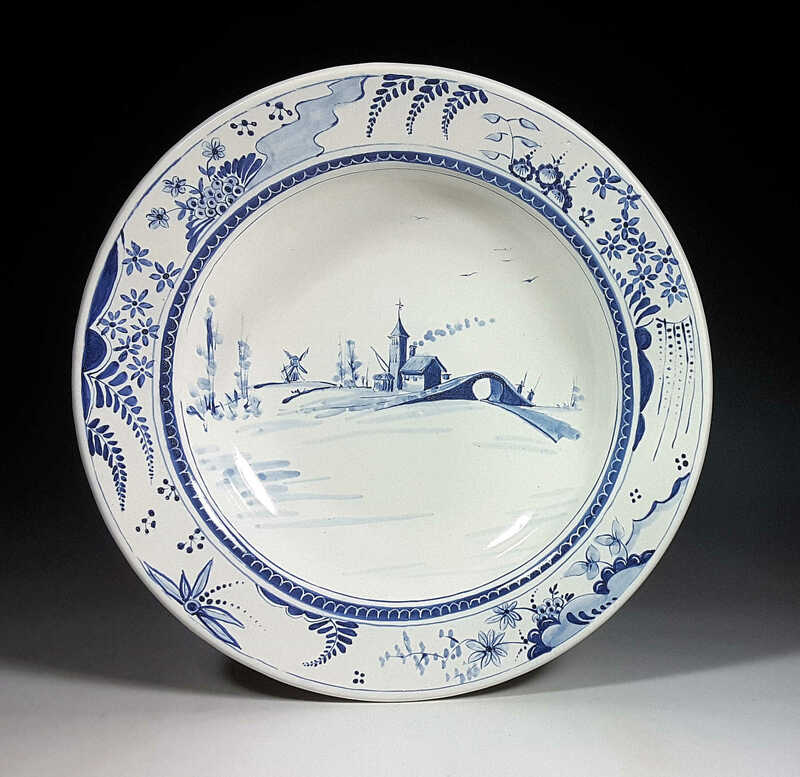 I make pottery inspired by various European and North American traditions of the 17th to 19th centuries. 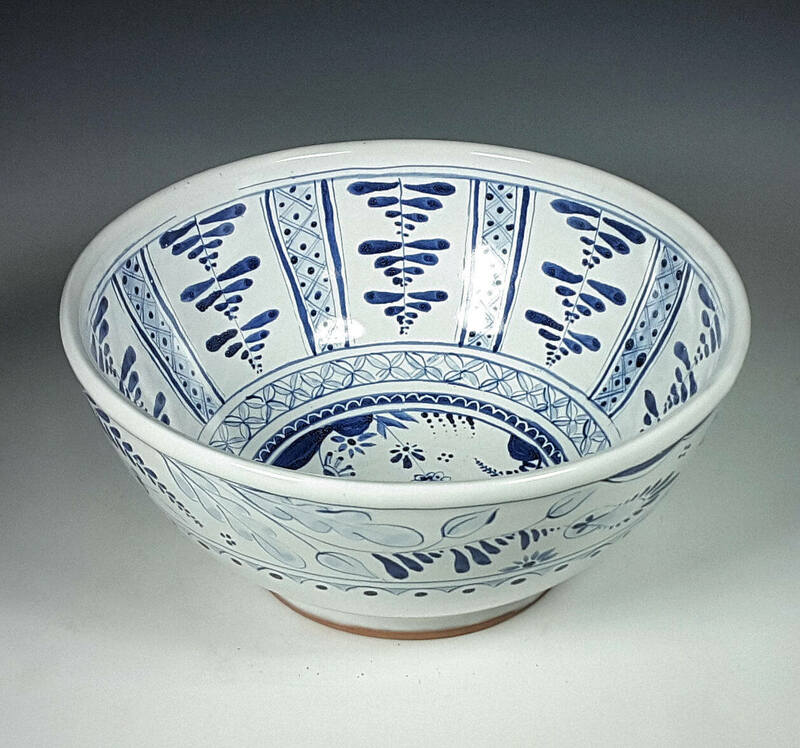 Among the styles I appreciate are earth-toned traditional Colonial Era “Redware,” and blue and white “Delftware” from England and Holland. You can purchase this hand made, food safe, visually authentic pottery at a store near you, at a show I’ll be attending, or by ordering on-line. 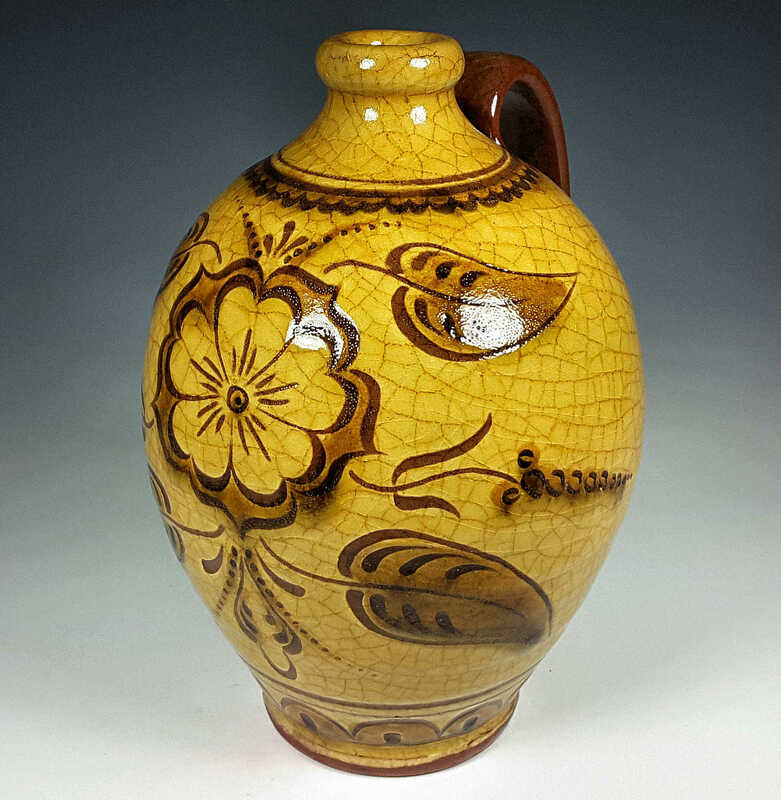 Stephen Earp’s pottery has been included since 2007 in the annually issued National Directory of Traditional Crafts. Earp was inducted into the Massachusetts Cultural Council (MCC) Keepers of the Tradition archive in 2009. He is an MCC Traditional Arts Fellowship Program Finalist from 2008 and 2016. 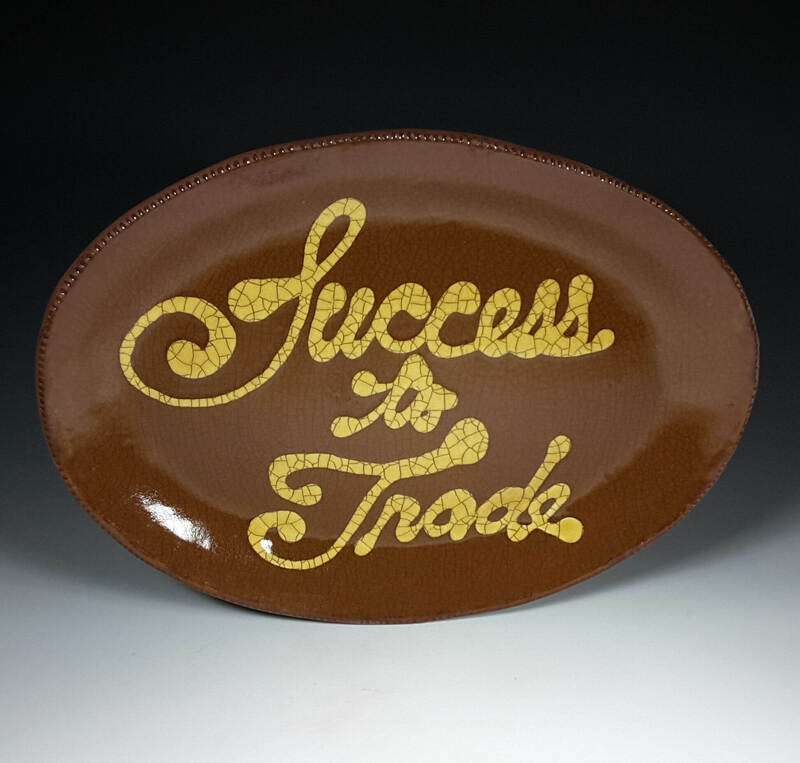 Stephen Earp and his pottery have been featured in several books, magazines and articles. 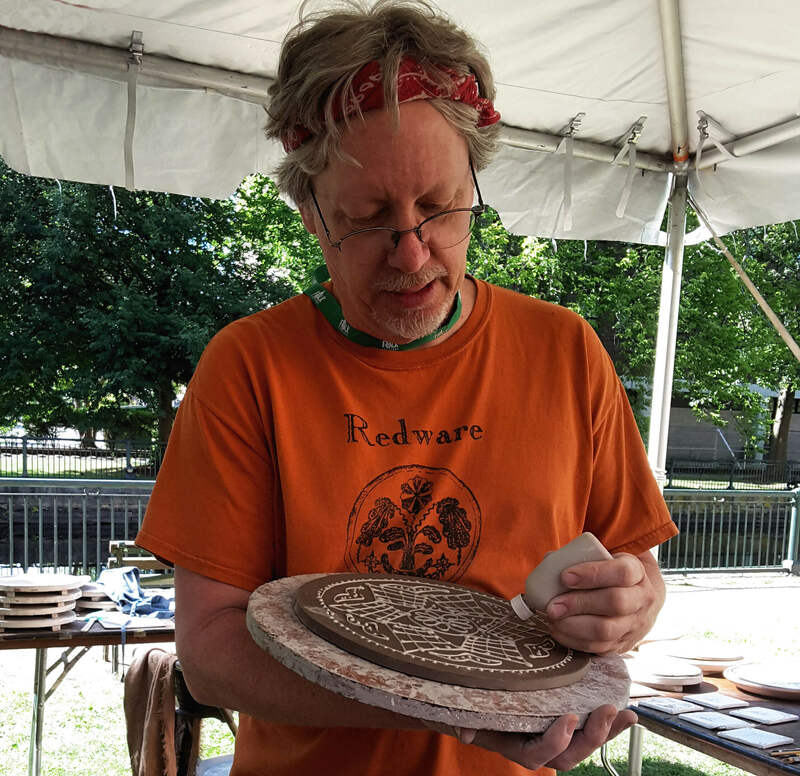 Earp is the author of the web journal “This Day In Pottery History,” a collection of stories from the back roads and byways of pottery history.